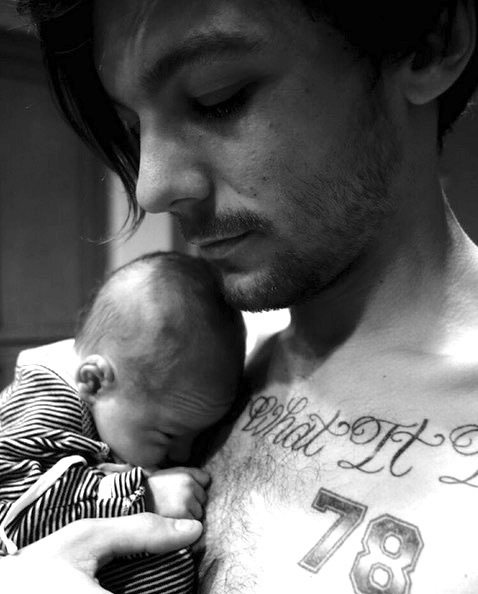 Just a week after welcoming his first son, One Direction’s Louis Tomlinson has debuted his little guy and revealed his name! “Meet my little lad, Freddie,” Tomlinson, 24, wrote on Instagram on Wednesday night. The pair, who are not together, welcomed their first child in Los Angeles on Jan. 21. The 24-year-old stylist reportedly had a brief relationship with the One Direction star last year. In July news broke that the pair was expecting. Despite not being together, friends confirmed that Louis would ensure that Briana and the baby would be well taken care of. On Wednesday Briana was spotted arriving home with the baby.